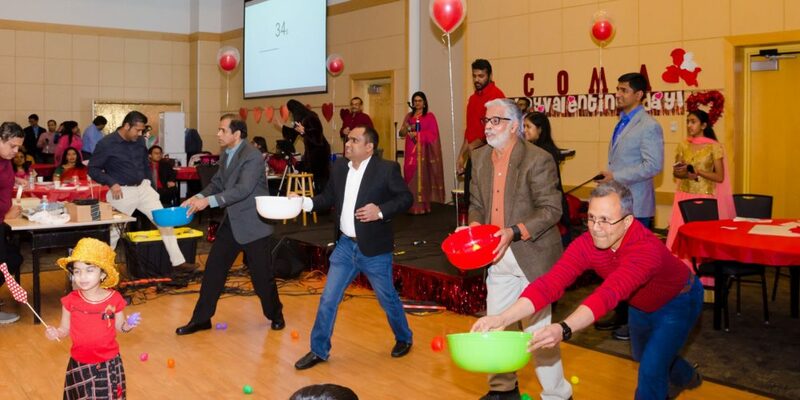 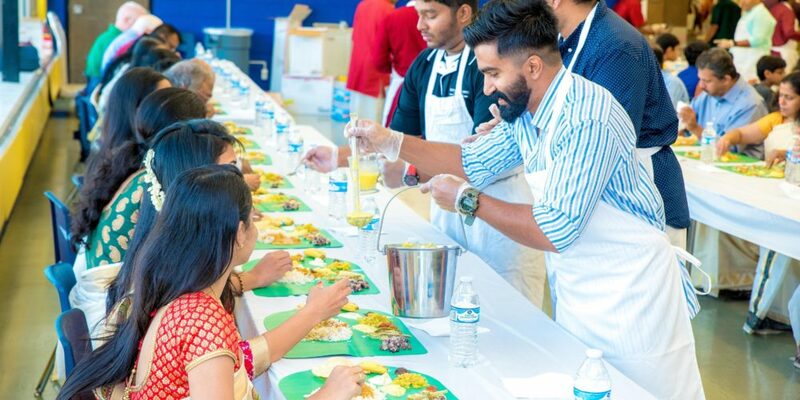 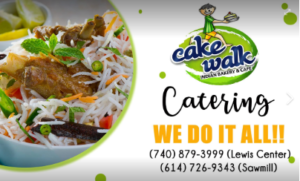 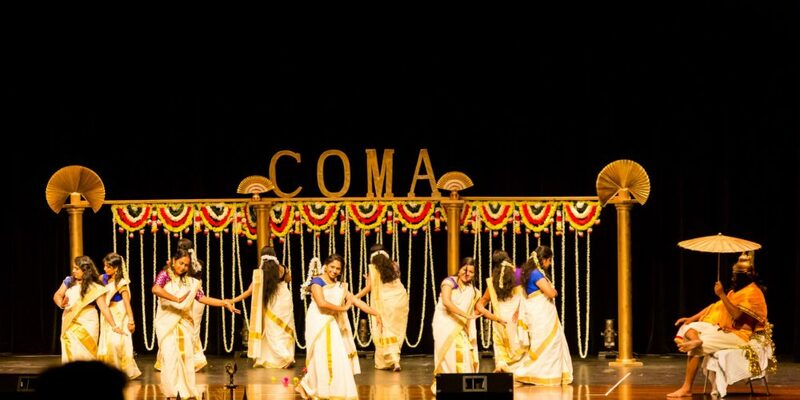 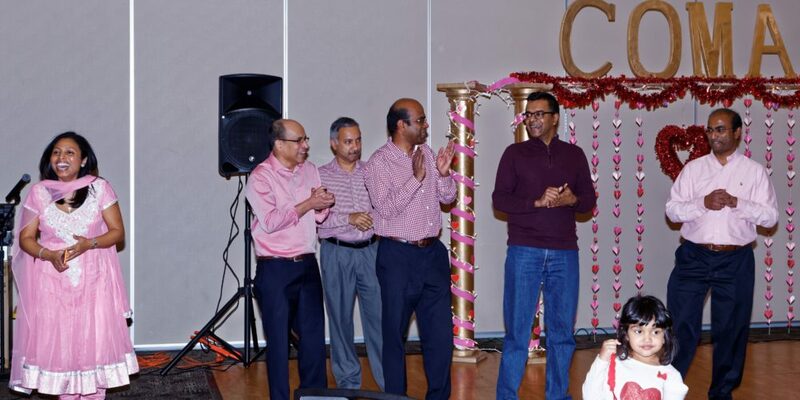 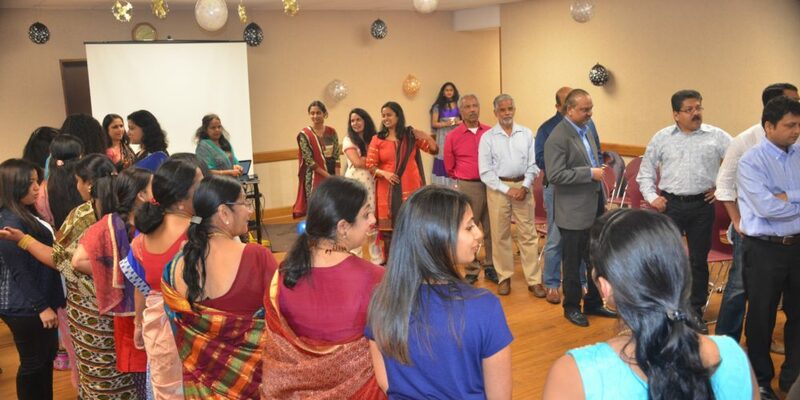 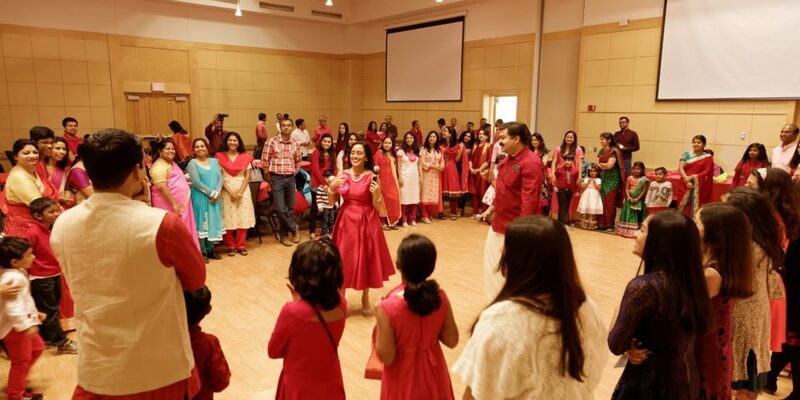 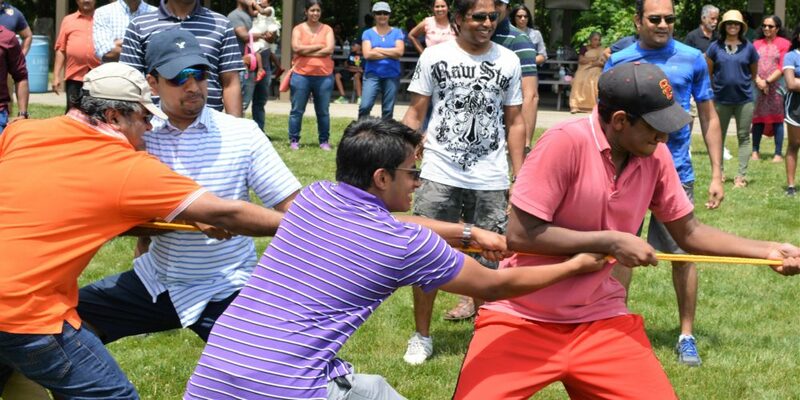 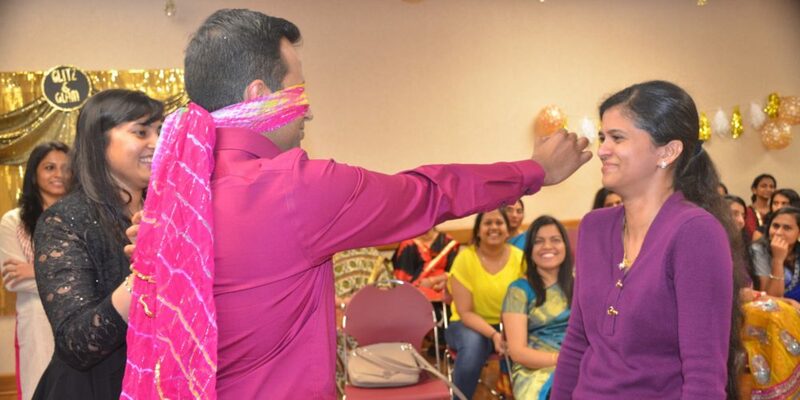 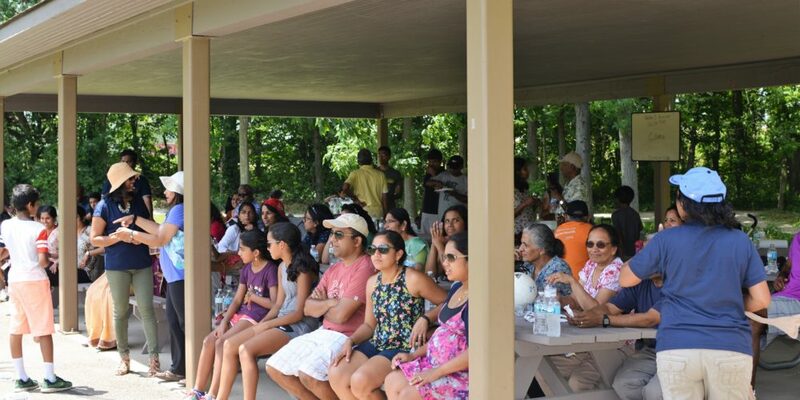 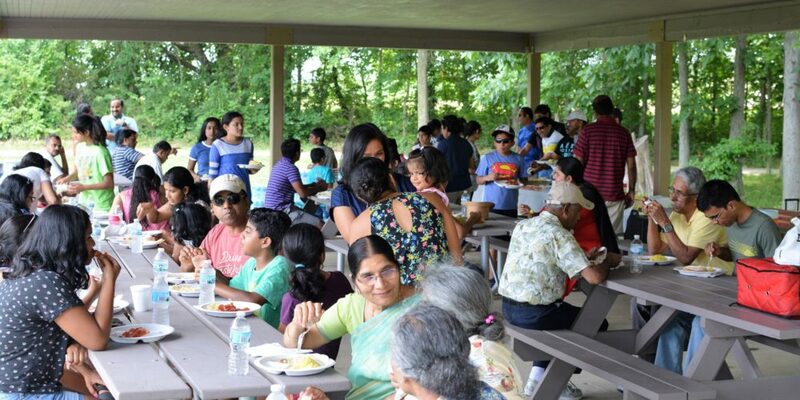 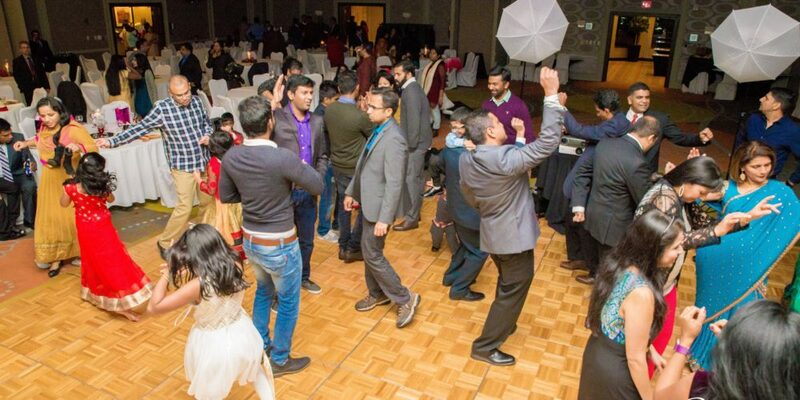 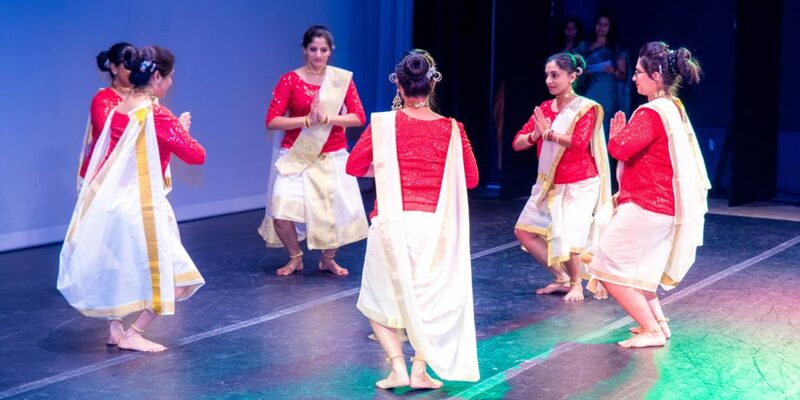 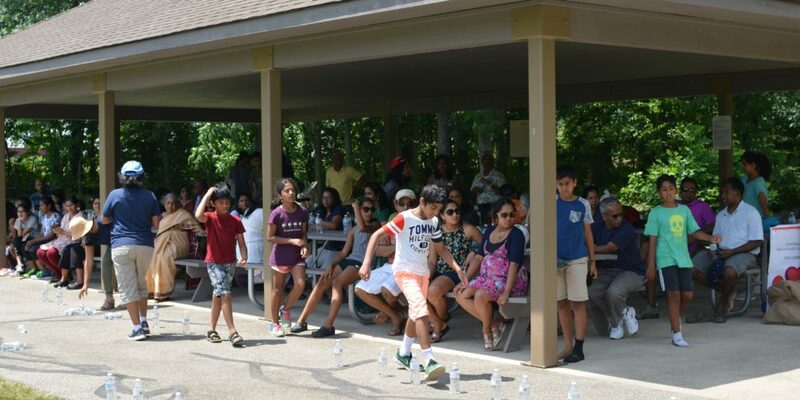 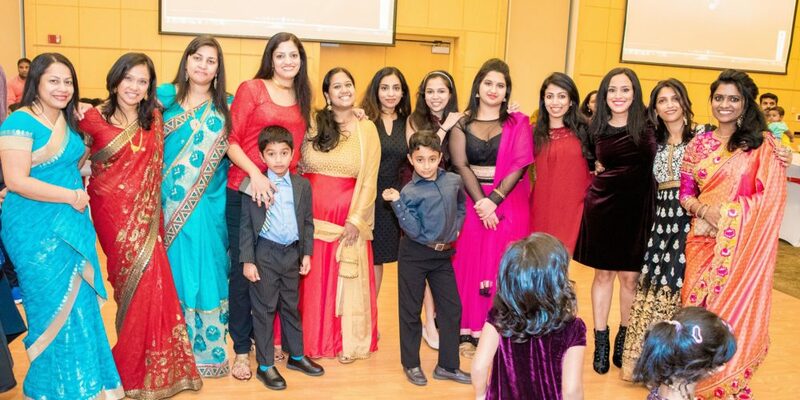 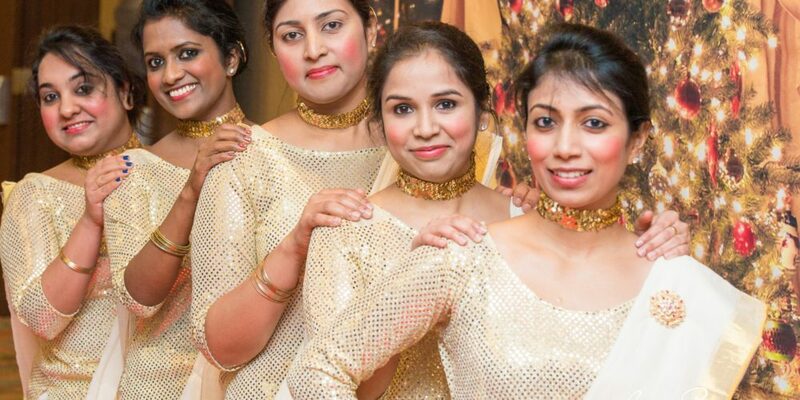 COMA (Central Ohio Malayalee Association) is a non-profit association run by Malayalees for Malayalees in the Columbus metropolitan area. 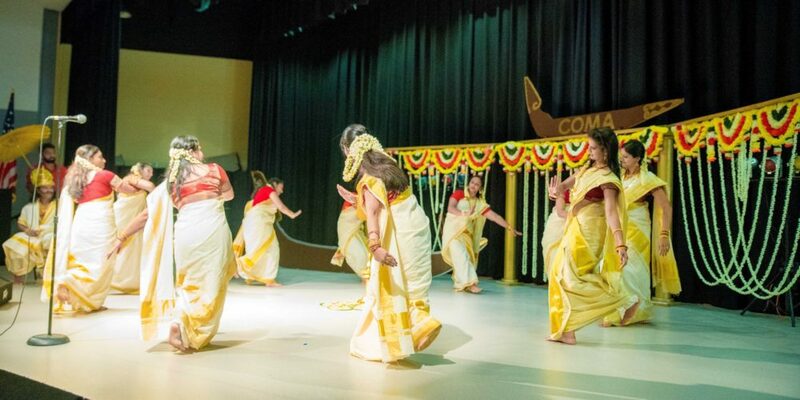 Malayalees hail from the beautiful coastal state of Kerala in India. 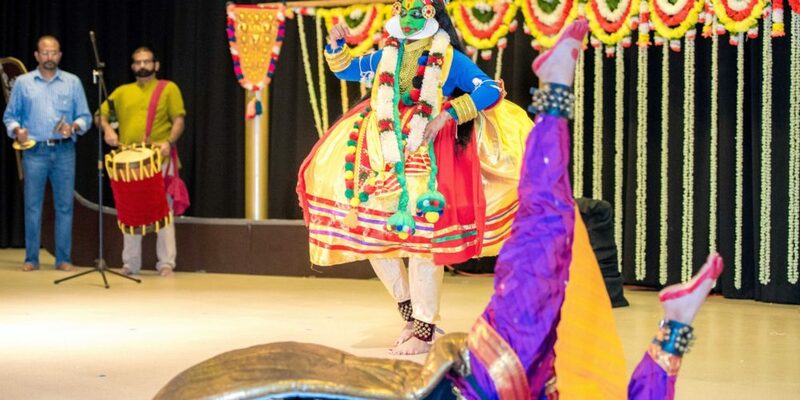 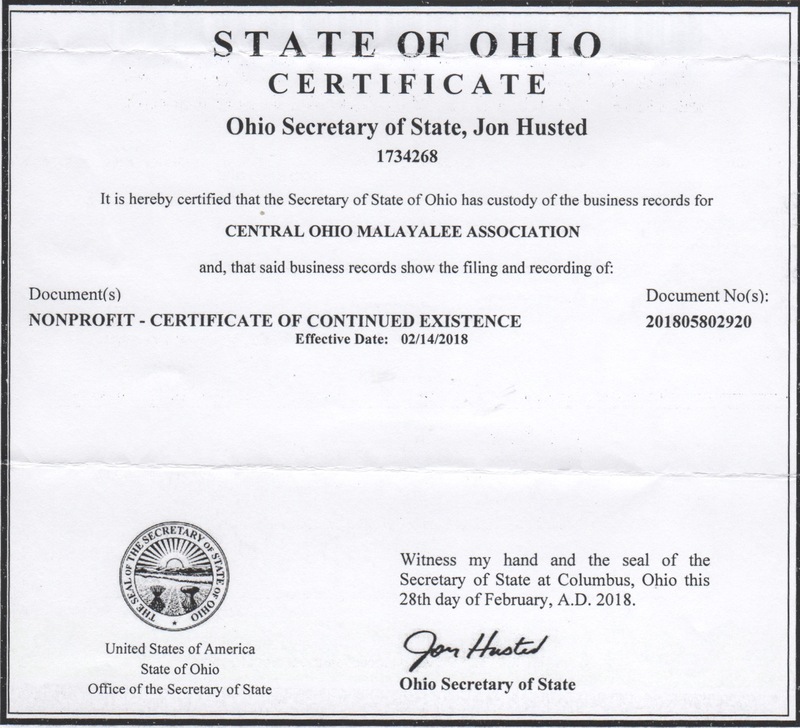 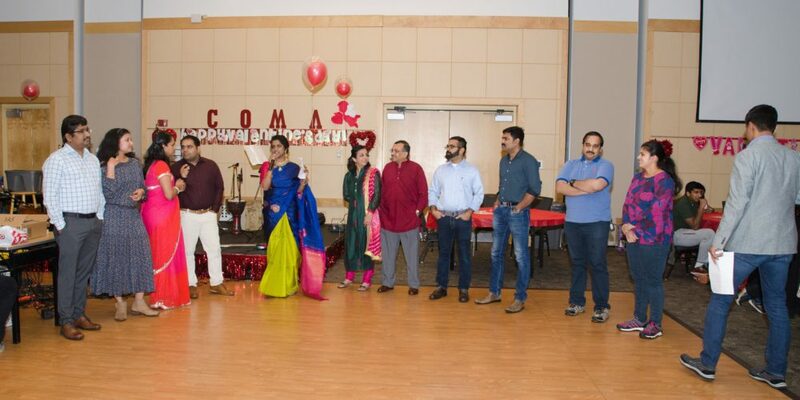 The Central Ohio Malayalee Association (COMA) was formally registered as a “not for profit” organization in October 2007. 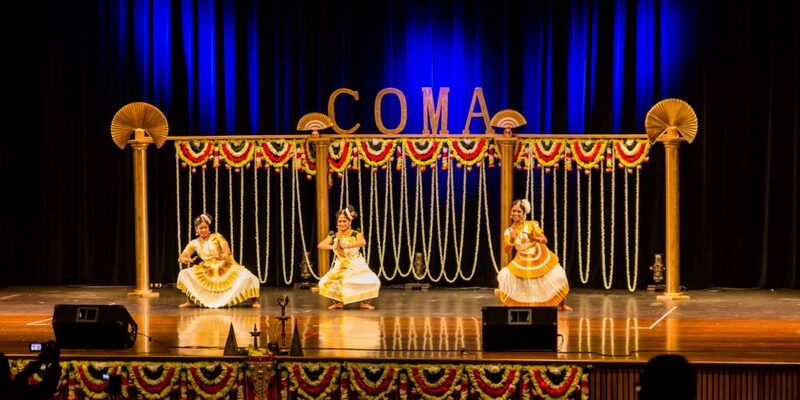 COMA strives to bring Central Ohio Malayaees together and also organizes various cultural and seasonal events throughout the year. 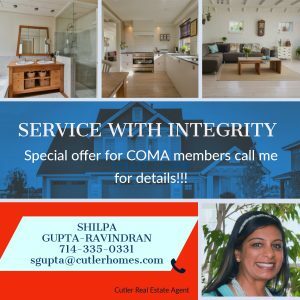 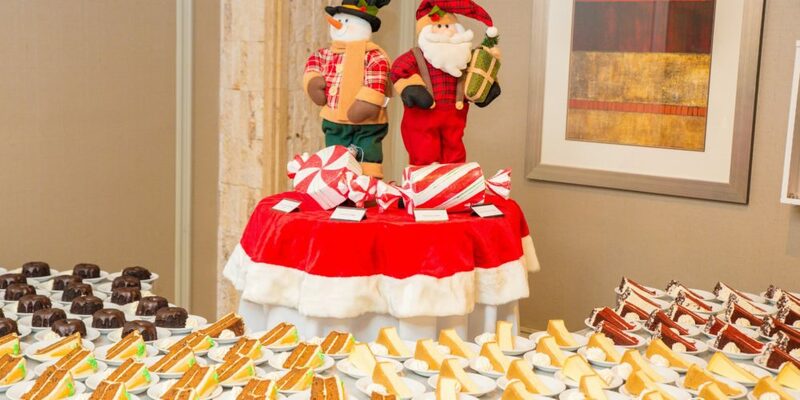 COMA also serves the general Central Ohio community through an active Meals on Wheels Program, YMCA Food Prep Volunteering and other volunteering activities. 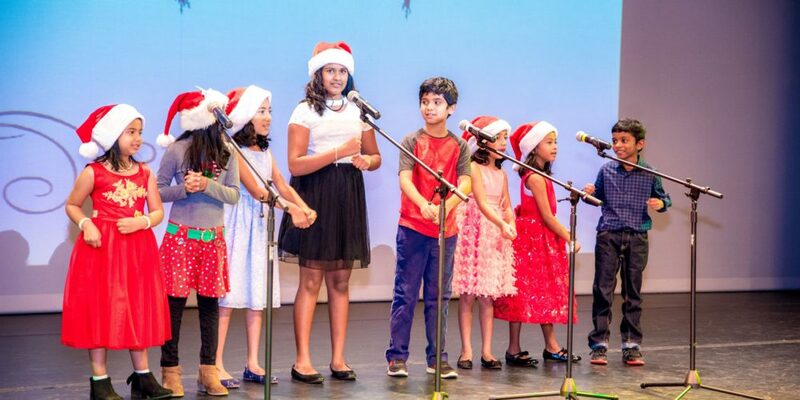 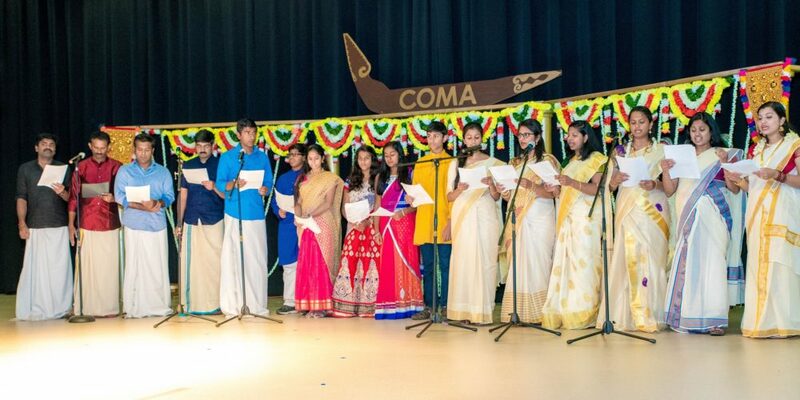 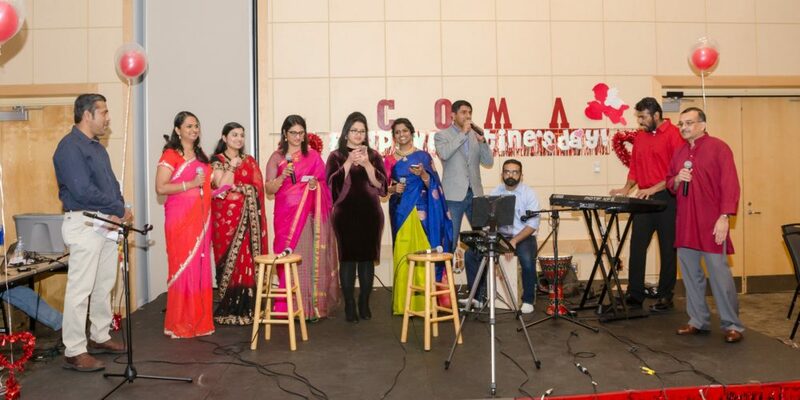 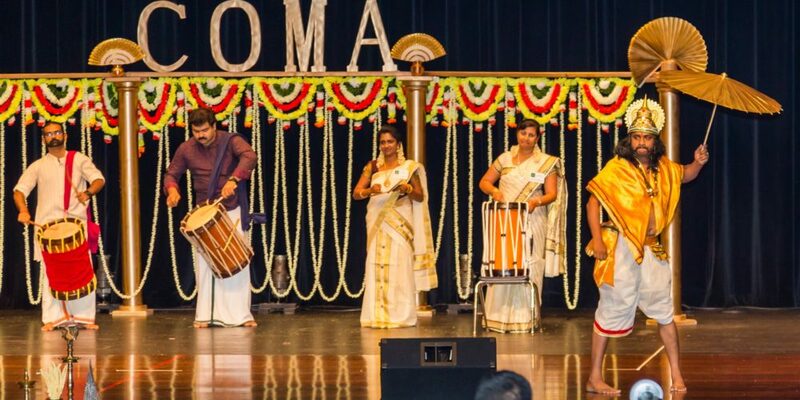 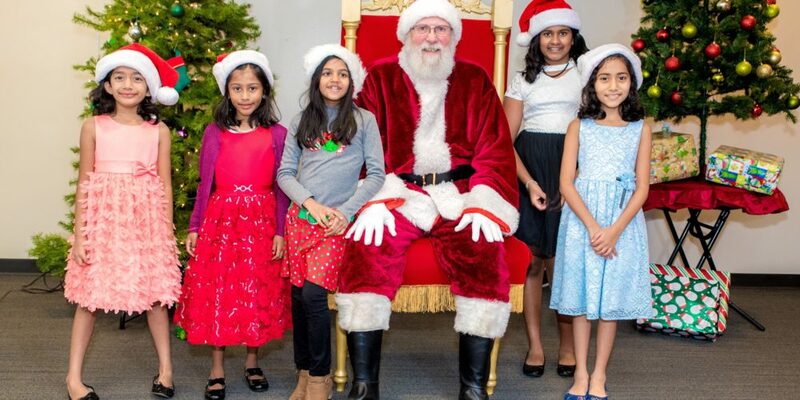 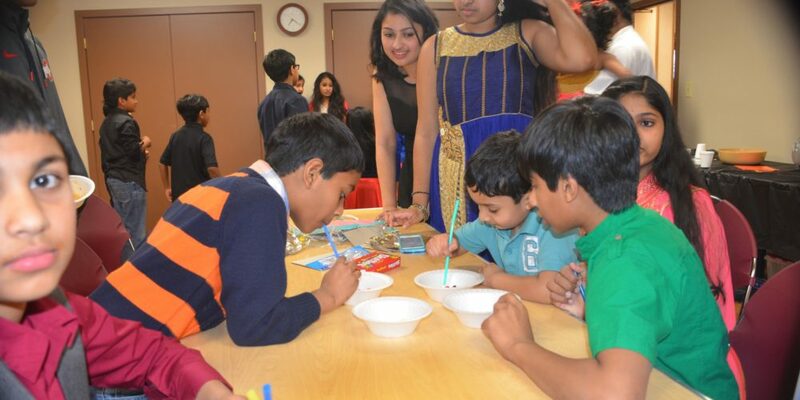 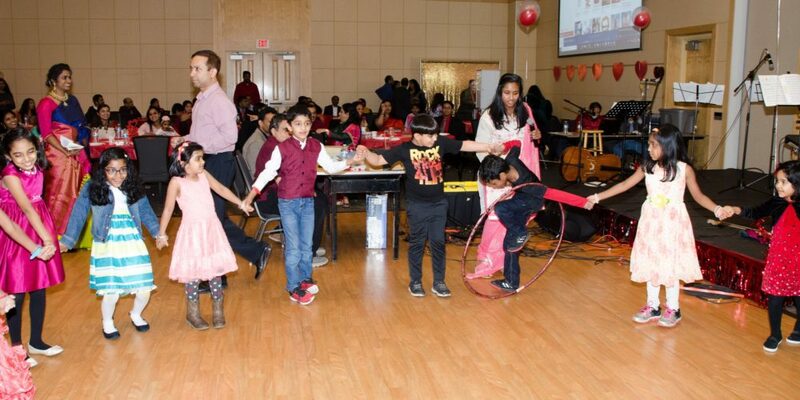 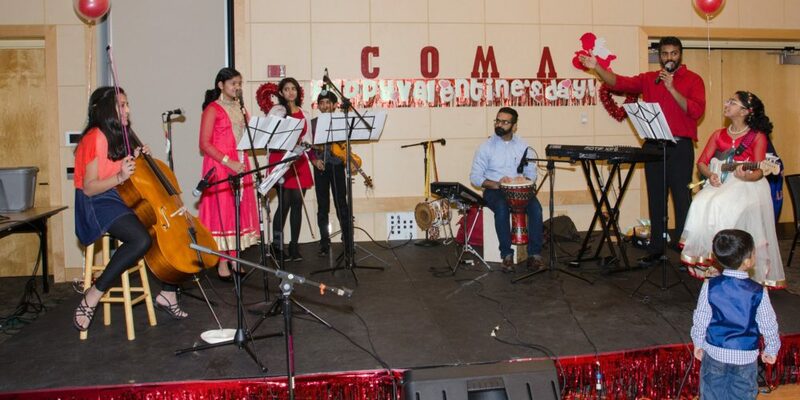 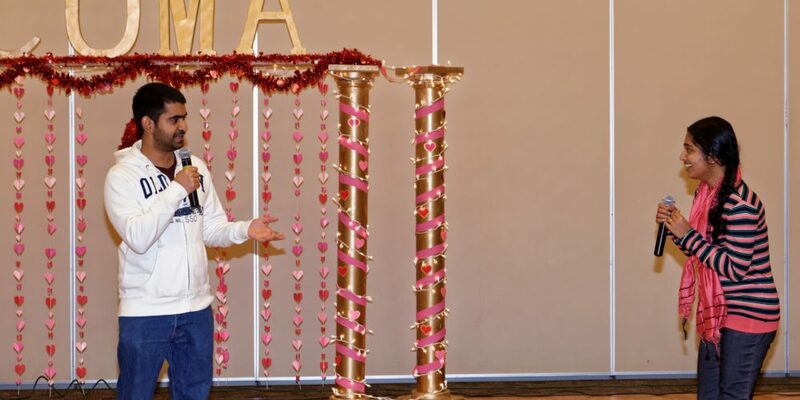 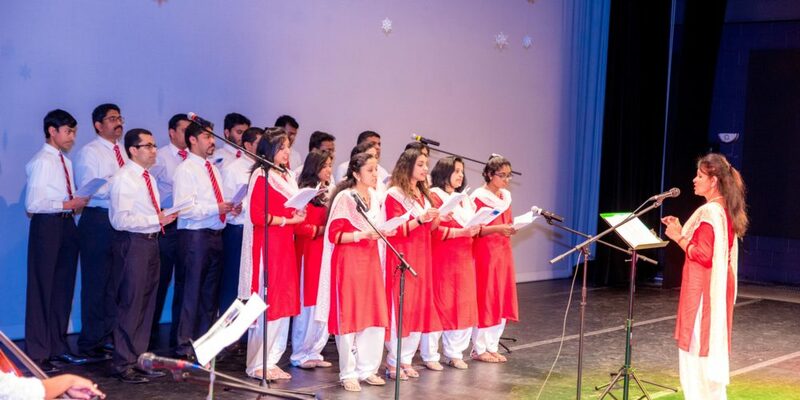 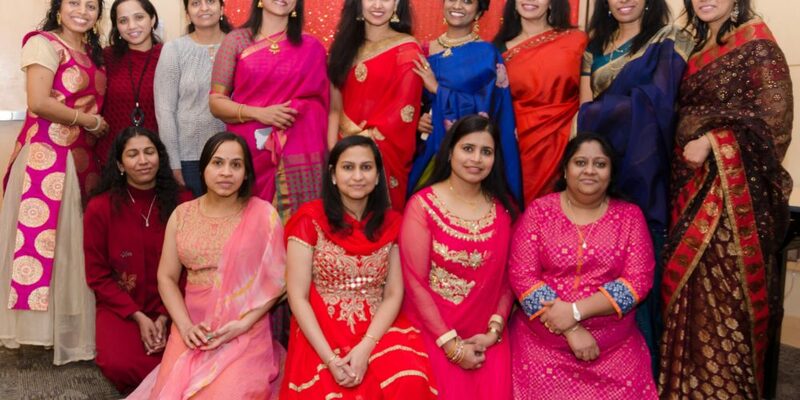 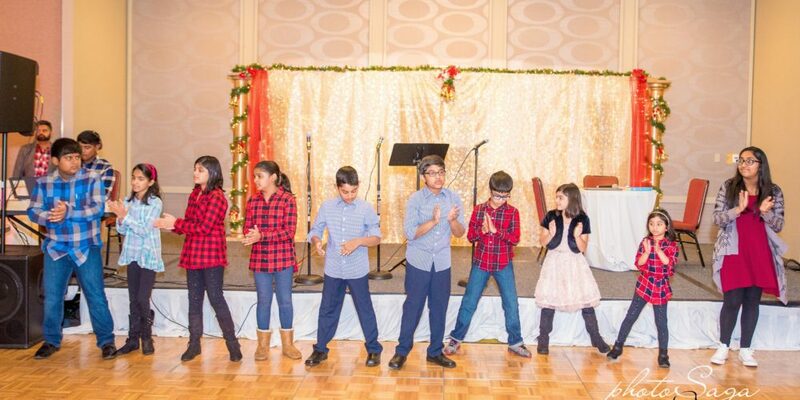 COMA conducts Malayalam Language classes to school students and organizes at least 4 functions for the Malayalee community every year including Valentines Night Celebration, Summer Picnic, Onam Celebration and Christmas Celebration. 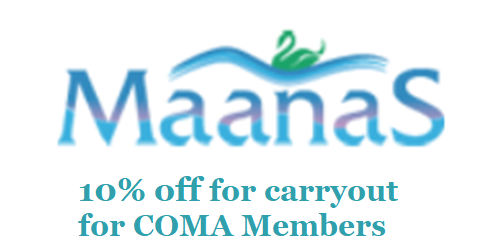 Please contact coma.officials@gmail.com to become a member of COMA or if you have any questions. 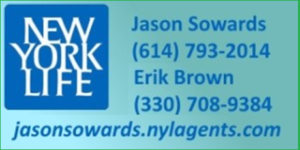 Please send us an email if you would like to be added to our email list.